*** I am assuming that before attempting this, you are already comfortable with carrying your baby on your back with your chosen carrier. As with all babywearing techniques, make sure you practice in a safe environment, preferably in front of a mirror. Practice caution and common sense in executing this technique - if at anytime you or your baby feel uncomfortable, stop and try again another time. 1. 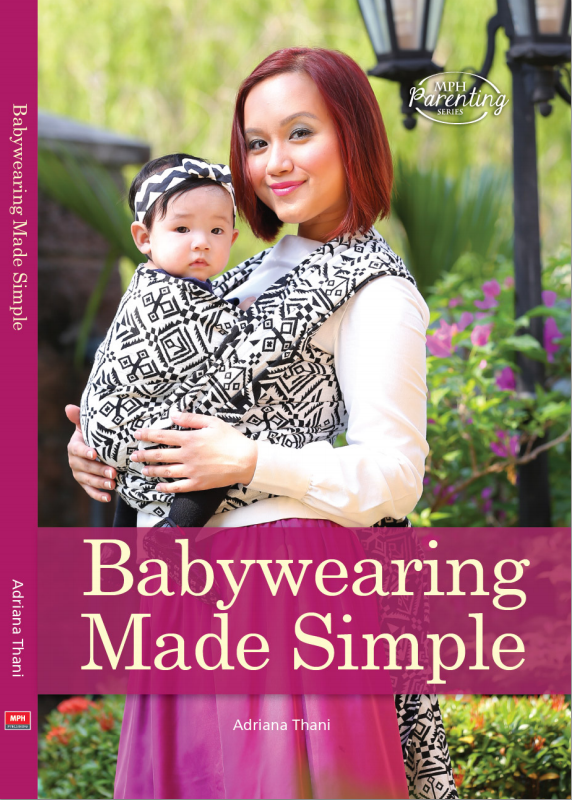 Make sure you have a baby who really wants to be worn, and is hungry for nenen. 2. Get said baby in a back carry. I used the superman toss to get him on my back and pulled the pre-buckled SSC straps on like a backpack (thanks, Elly, for that video tutorial!). 3. Pull one of the carrier's straps off your shoulder like you would with a backpack strap. The strap that you pull off depends on which side you plan to nurse baby - if you're planning to latch baby on right breast, pull off right strap (like I did in this tutorial). 4. As soon as the strap is off your shoulder, grab hold of your baby's hand. This ensures that your baby is secure and won't fall off your back. It will also help with Step 5. 5. Pull your baby into a football hold, while simultaneously bouncing the carrier so that baby's bottom rests a little more on your hips. 6. Latch baby on! As with most techniques of breastfeeding while babywearing, I highly advice you wear a nursing top or any kind of attire that has nursing access from the top or empire line (under the bust - like the nursing top I am wearing here). 7. Take pics of your success! 8. When done nursing, adjust baby back into upright position. 9. Get baby back...on your back. I hope that this tutorial is clear! Its my first time doing a picture tutorial, so I hope I got the message across :/ FYI, the carrier used in this tutorial is my generous friend, Sanaa's, Raspberry Ellipsen SSC. 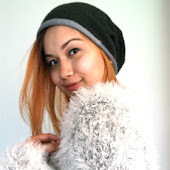 So gorgeous and comfy, I wish I could keep it forever! Still need to build my confidence back carrying on my own. Nevertheless, great tutorial and thanks for sharing (gotta try this!). ouch.. looks so uncomfortable for the kid, tho. I believe your reader's might be interested to have a free wall decal to decorate their kid's room. Am doing a lucky draw right now and your reader can win a FREE beautiful wall decal of their choice from our latest catalogue. Hahaha this is definitely the cutest demo I've seen, ever!